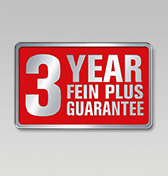 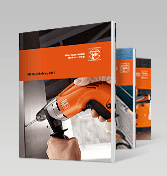 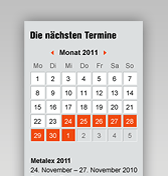 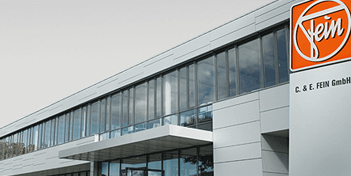 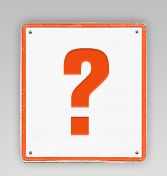 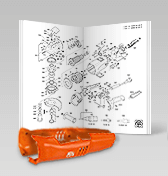 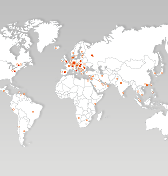 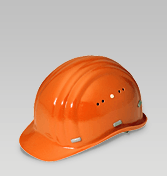 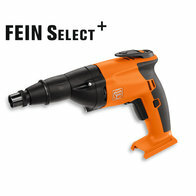 Corrugated or ribbed sheet metal and facade cladding can be worked economically with FEIN power tools. 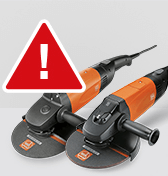 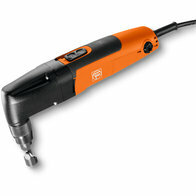 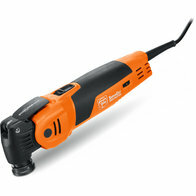 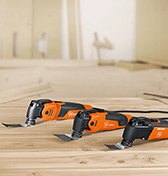 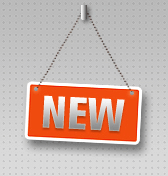 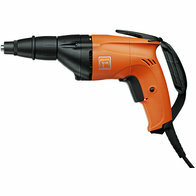 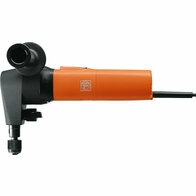 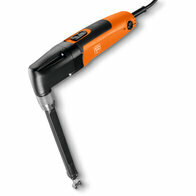 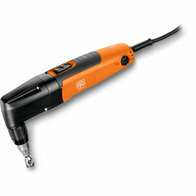 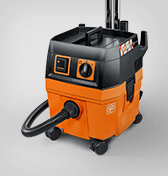 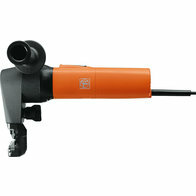 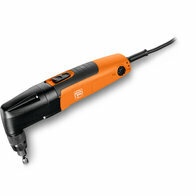 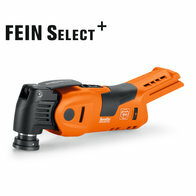 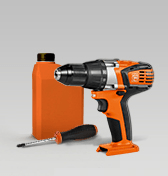 FEIN nibblers are suited for cutting corrugated and ribbed sheet metal in roofing or wall cladding work. 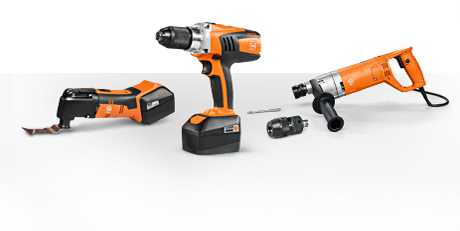 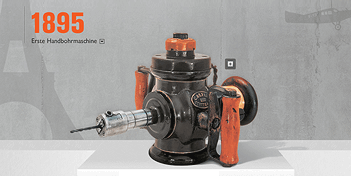 Special high speed screwguns for self-drilling screws ensure reliable work results when using self-drilling screws or self-drilling screws with waterproof washers.